I love my body. Every scar, bulge and birth mark tell a story. Like the scar that run down my tummy tells the tale of when I had to undergo surgery at age 12. I remember my mum told me if I ever got missing, she would easily identify me with the birth mark on my body (my dad had the same birth mark on his body). People haven't always reacted positively to my size. I understand people mean well when they constantly nag me to lose weight but it gets on my nerves and makes me feel self conscious. They sometimes make me feel like my body or size is something to be ashamed of, something I should hide or apologise for. 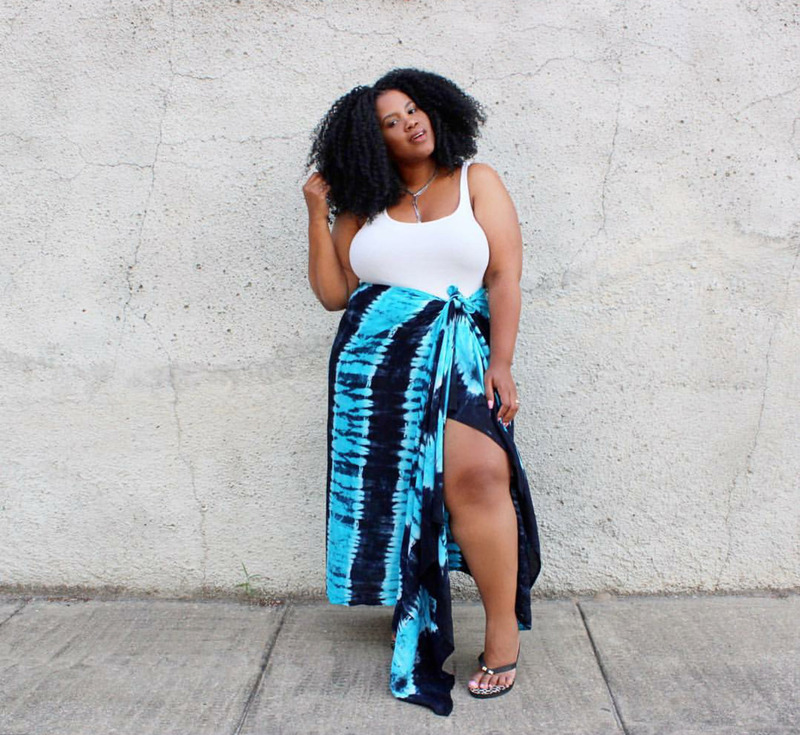 A lot of people associate plus size with ugly, disfigured and out of shape. I read a lot of nasty things online that makes me cringe and wonder if ones body size defines who an individual really is, if it defines our personality; what we believe in or stand for, how we treat people or want to be treated by people. To me, the word FAT mean FABULOUS AND THICK (FAT). When I see people who love their body in spite of the hate and nastiness, I fist bump myself and say 'Eat dust, haters!' because I know that it takes a lot of strength, self love and confidence to love your body, to look in the mirror and love who you see. The joy of it! A few years ago, I noticed that I worried a lot about my size and I got tired. really tired of the whole weight talk. I wanted to enjoy my body and love it, fat and all. 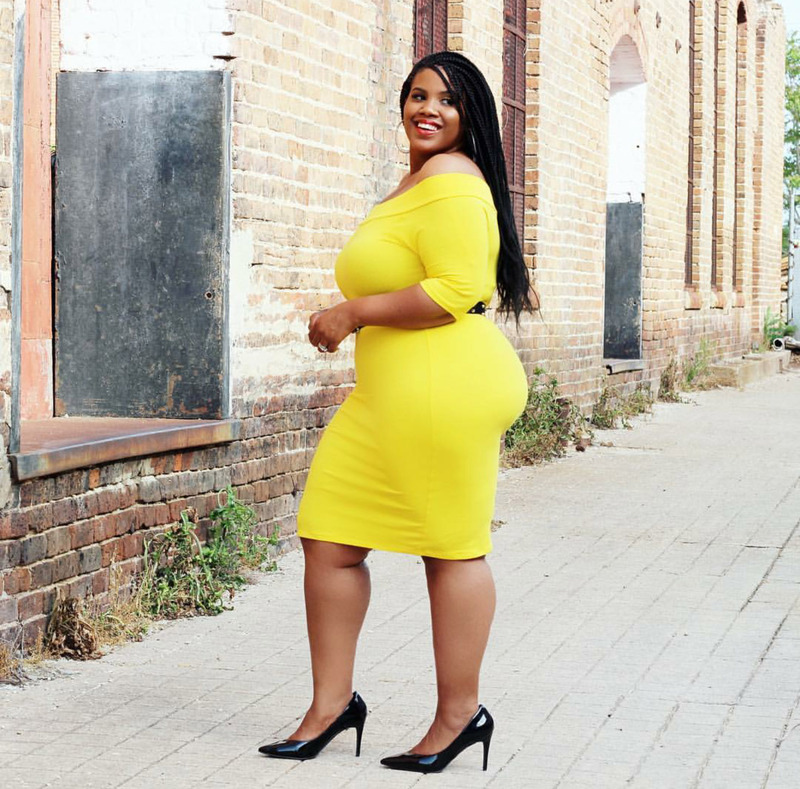 At the time, I had started shopping online and I noticed that a lot of online stores had sections for plus sized women or curvy women. I would stare at the models like 'OMG she is big like me but she looks so beautiful in that dress'. 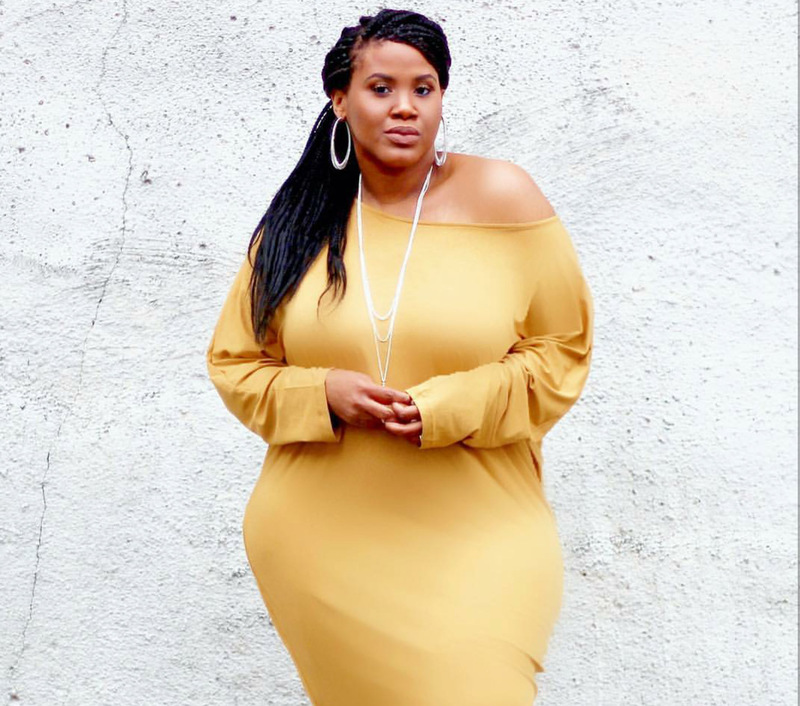 I have some dresses I have ordered online because I loved how the model looked in it and seeing the picture boosted my morale to buy the dress. 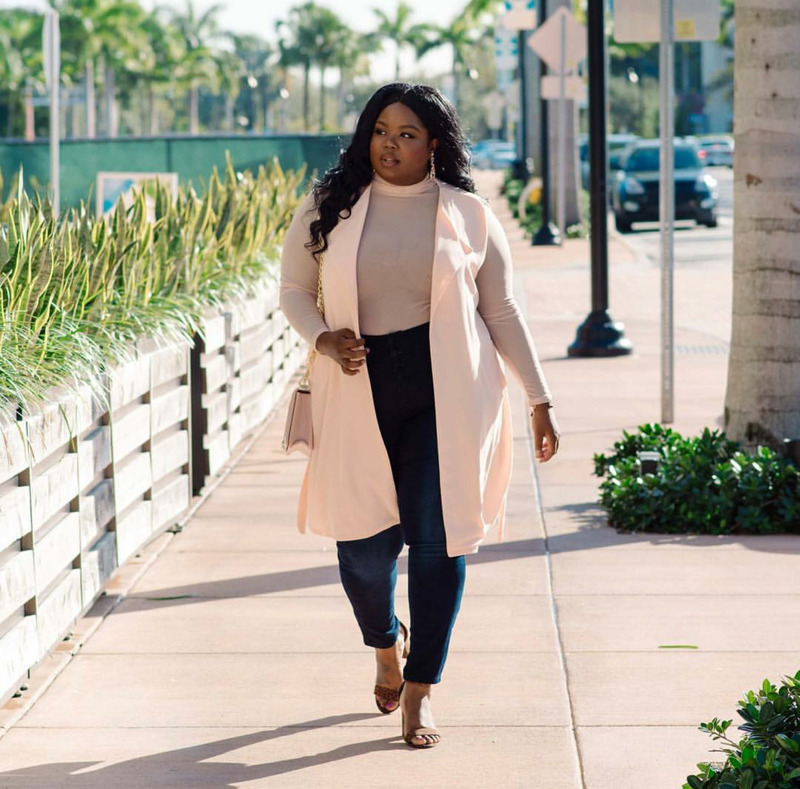 I remember the day I asked google 'plus sized fashion bloggers' and the joy I felt when I found some of the women I'll write about now. 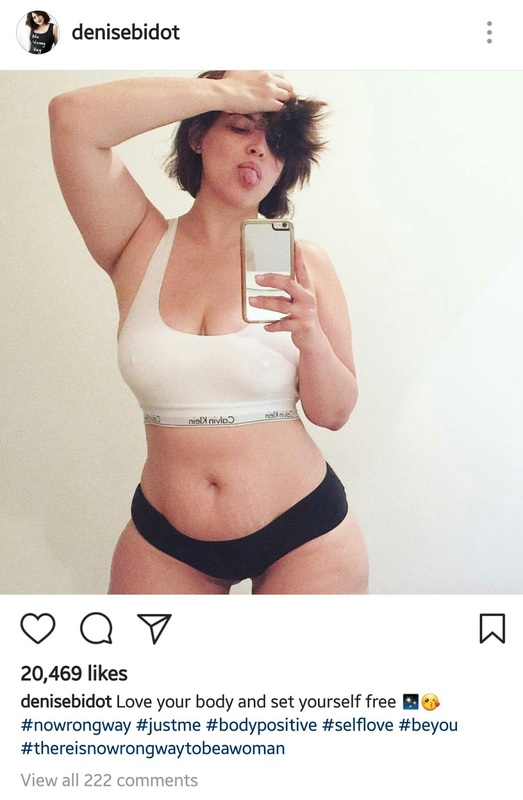 These women inspire me every day with the pictures they post online and their work with brands and how confident they look and I believe they must feel. She is a plus sized model. The first time I saw her was on ASOS (an online clothing store) and later, I read various articles about her online. 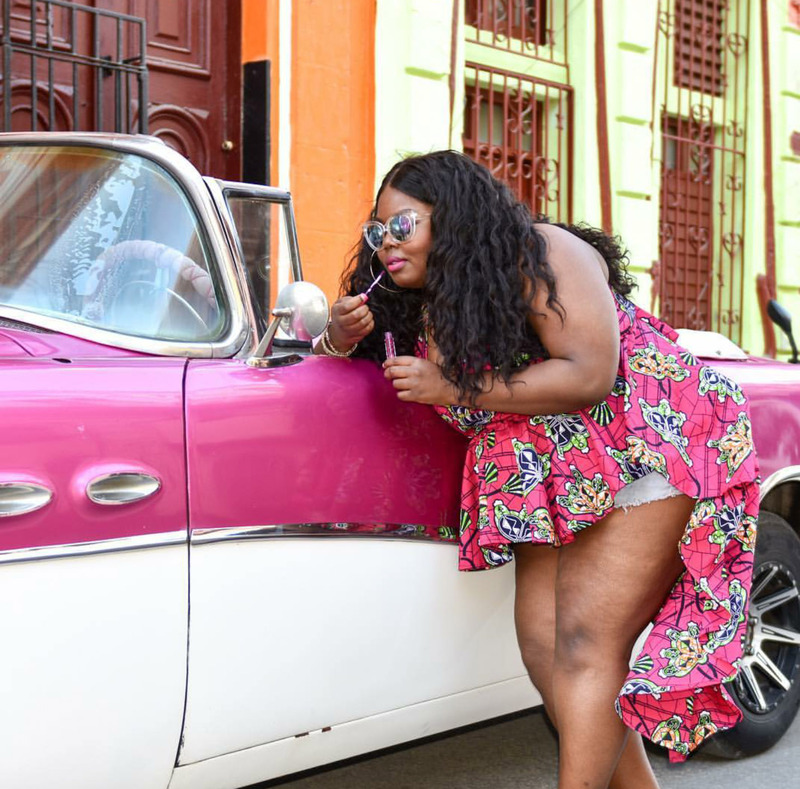 She has a social campaign titled 'No Wrong Way To Be A Woman' encouraging women of all shapes and sizes to embrace who they are and love their bodies. She's just so beautiful and fabulous. 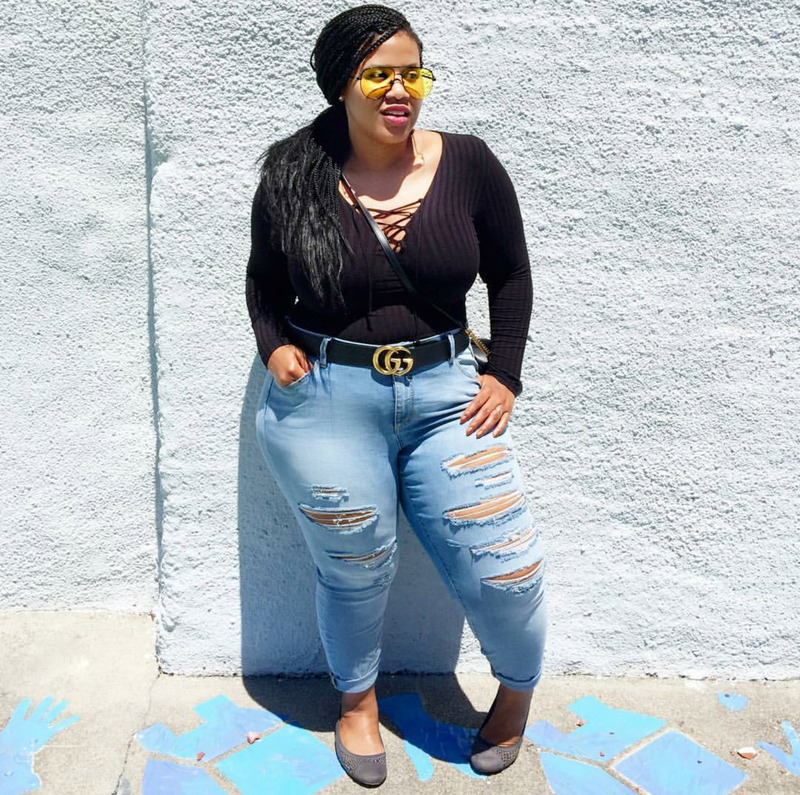 Chante is a fashion and lifestyle blogger. 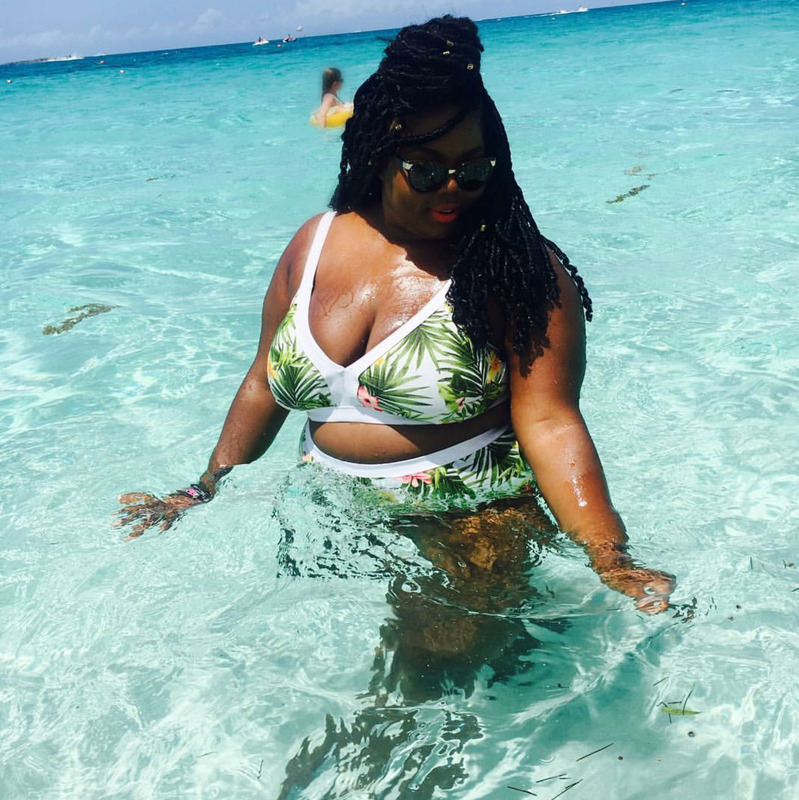 You will find Chante rocking a swimsuit and she rocks it like a goddess. Her confidence inspired me to wear my first swim suit last year. I'm like 'Chante wears it so can I' and I slayed in my swimsuit. Kim can work angles, she knows what looks good on her body and teaches other women what would look good on their bodies too. 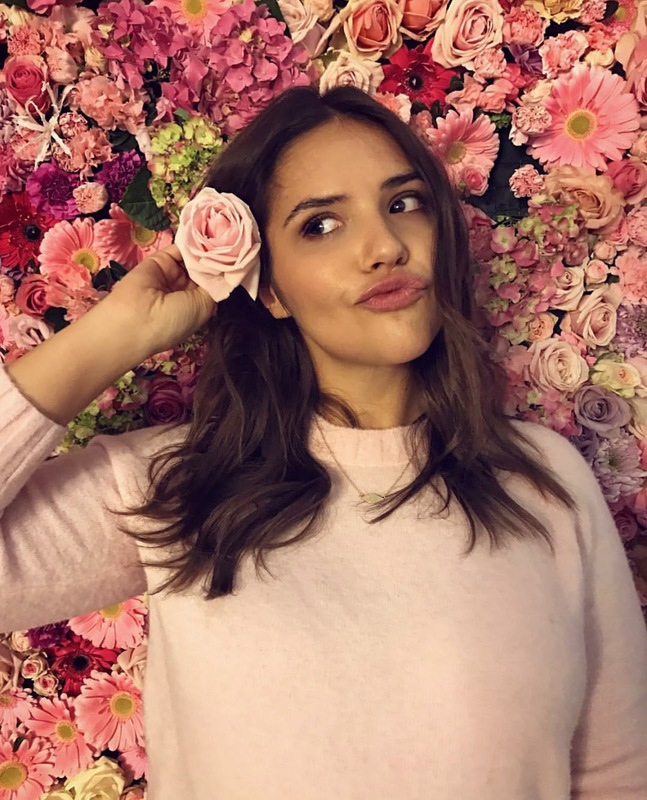 She is a teacher, a fashion blogger and also a vlogger. I love her because she embraces who she is and empowers other women to be successful at what they do. This chic is fineeeeee! When God created her, he dotted all the i and crossed all the t. She's a plus sized model. I have some many clothes in my wardrobe modeled by her from ASOS. She is beautiful and stylish. I love how she styles outfit on her blog and how everything fits and looks good on her body. 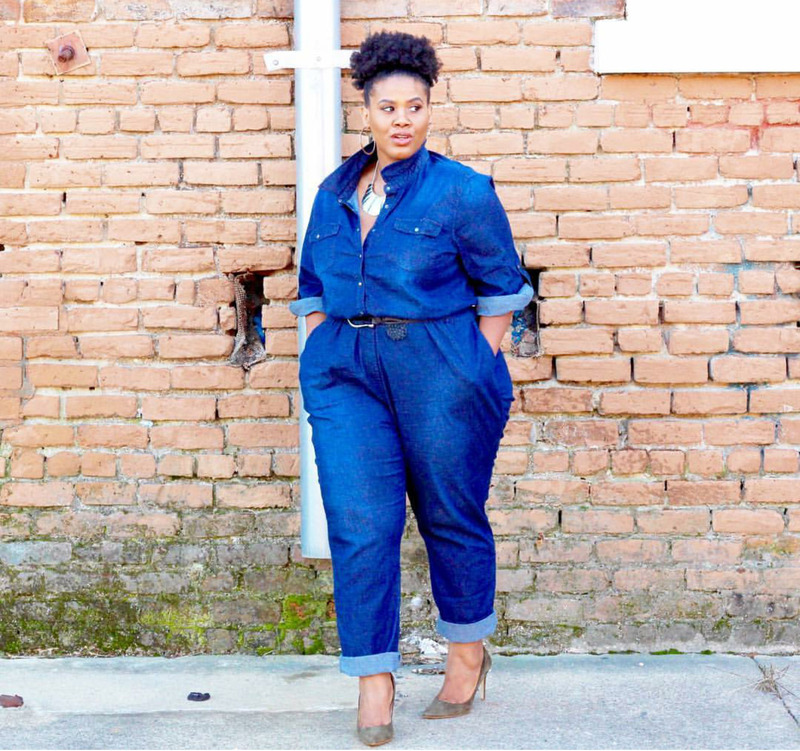 You should check out her blog for style inspiration. Please understand that I think it's okay if you want to lose weight, but I think that you should love the body you have now while you work on the body you want. Don't let anyone make you feel inadequate or not good enough because of how you look or your size. 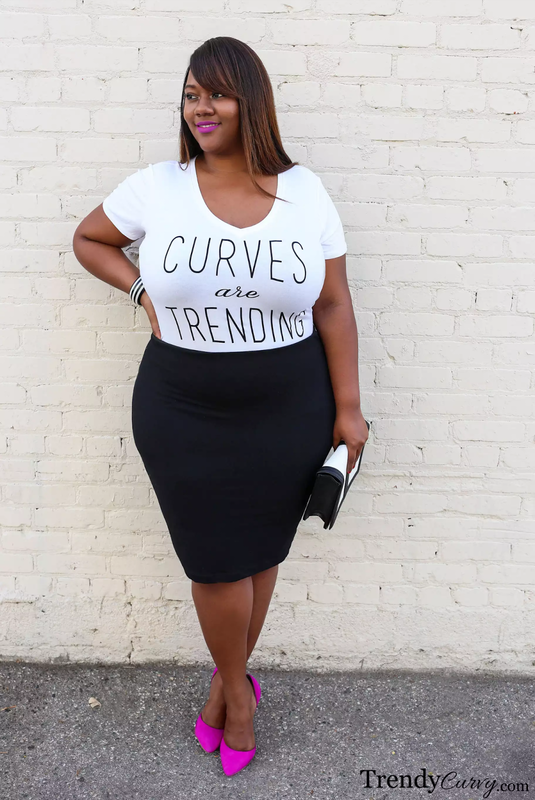 Sharing is caring: Share in the comments your thoughts on the topic and people who inspire you to love your body. Whoop! They all look fabulous! and of course, you too. 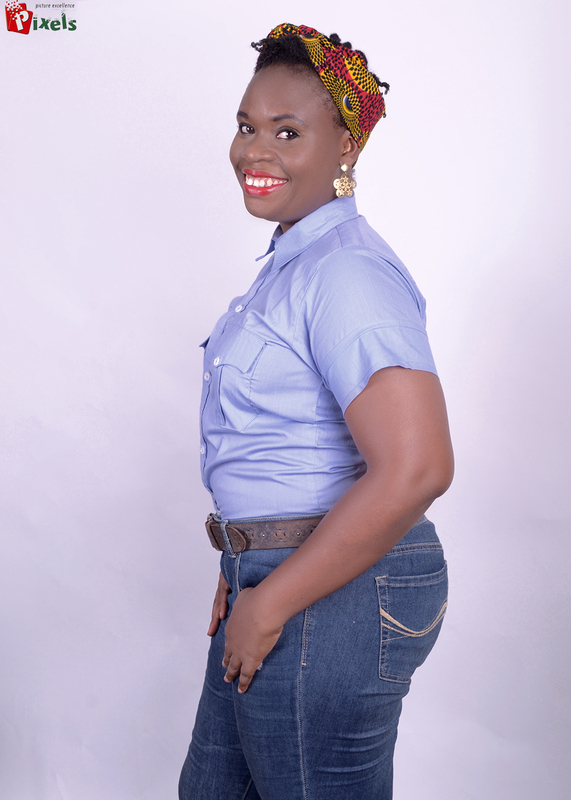 This topic of weight, beauty and allathat is very dicey. Should you tell people (especially strangers) how to live or look? Nope, it's really none of anyone's business. But if I must add my own two cents, I'd say, the real question should be 'Are you healthy? - If yes, carry on and love your fabulous self the way you are! 'Are you healthy?' is the most important question any women should answer and love herself and her body. If an individual is unhealthy then he/she should make efforts to work towards good health. I've seen and read a lot of plus size women losing weight in an unhealthy way and ending up getting sick. 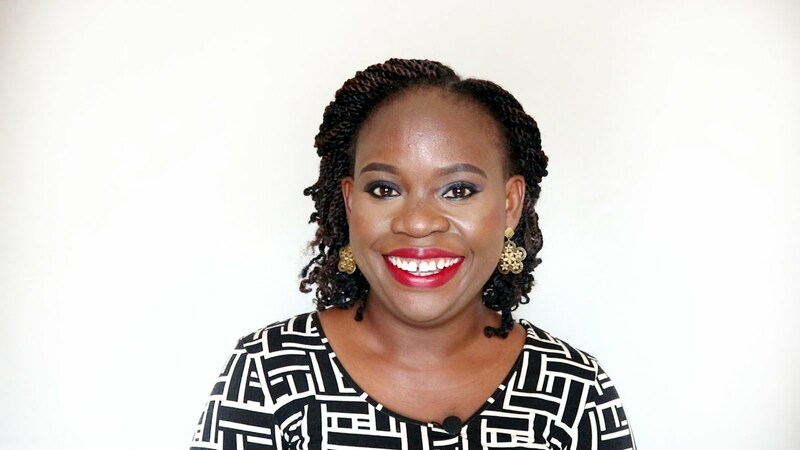 Thank for stopping by Amara, I enjoyed reading your comments and blog.